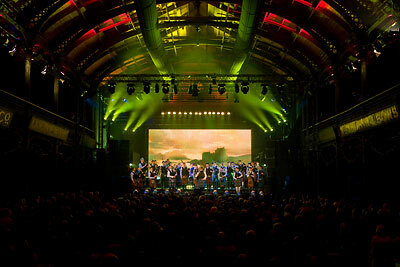 November has been one of our busiest months ever, the first week of which was spent doing final pre-production work for the National Youth Pipe Band of Scotland's new show 'Legacy'. 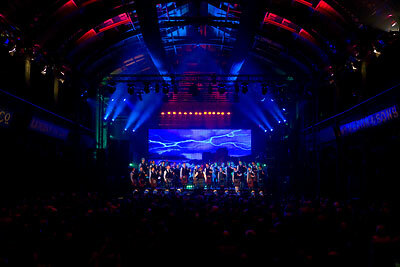 The show itself was performed at the Old Fruit Market in Glasgow on Saturday 10th November. Produced once again by Alisdair McLaren and with a wealth and variety of original music with a theme running throughout. Then it was straight onto a plane to Austin, Texas and a double bout of Formula 1 frenzy to end a very exciting season with the penulimate race at the new circuit in the States and the season closer at Sao Paulo in Brazil. 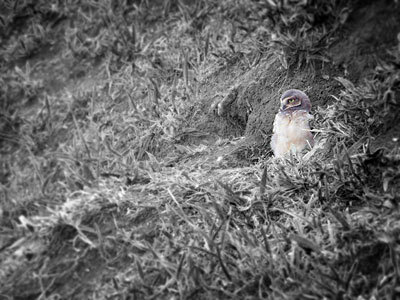 There was some very wise wildlife living at the circuit in Sao Paulo....! !